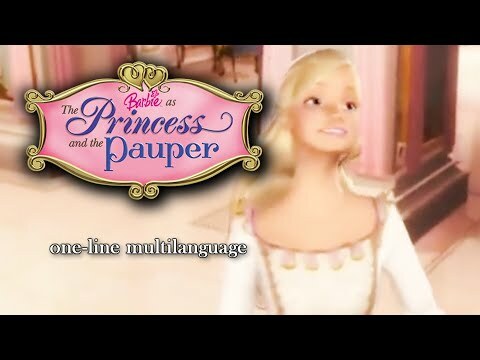 My haut, retour au début 5 favori Barbie as The Princess and The Pauper characters: Who do toi like most? 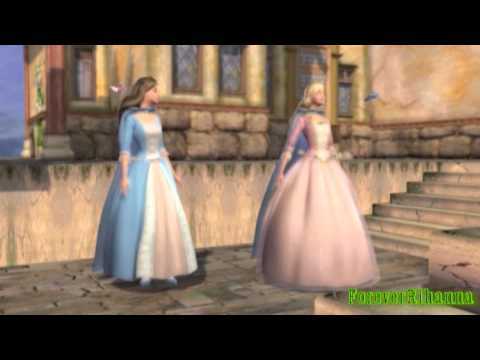 My haut, retour au début 5 favori characters from Barbie as Rapunzel: Who do toi like most? Which of My favori Barbie Characters is Your Favorite? Which MBTI Type are toi Most Like Out of These 2 Options? 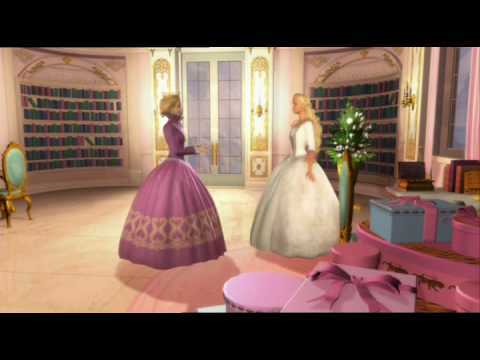 is there a Barbie movie of 'The Princess and the Pea' ou 'Beauty and the Beast'? They may be closer than we know,When we have l’amour to guide us as we go." "You're braver than toi think." 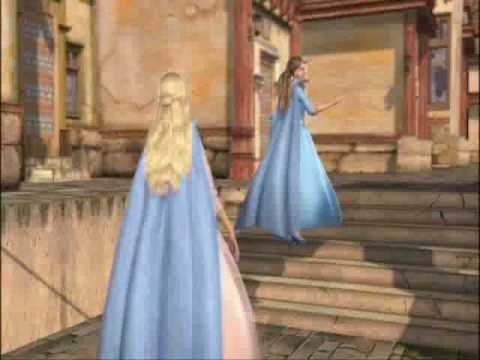 Wich Barbie movie doesn not start with the barbie's tale?